The Tomales Fire Station is located in the community of Tomales, protecting historic downtown Tomales, the Tomales Bay coastline, Pacific Ocean and ranches. 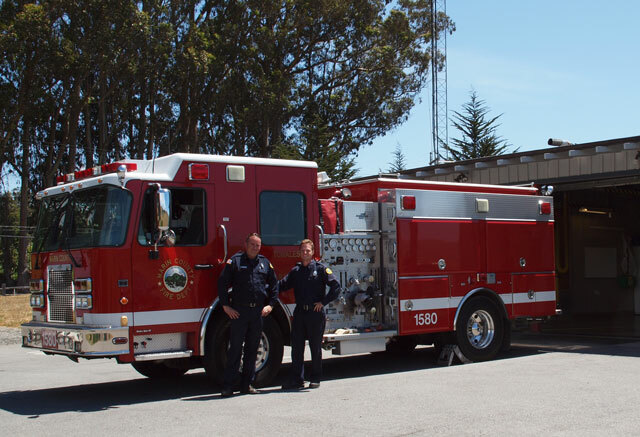 Due to its remote location, the Tomales fire station houses the first fire engine in Marin County staffed with a paramedic and lifesaving Advanced Life Support equipment. Tomales is the only Marin County Station to utilize volunteers to supplement the permanent staff.